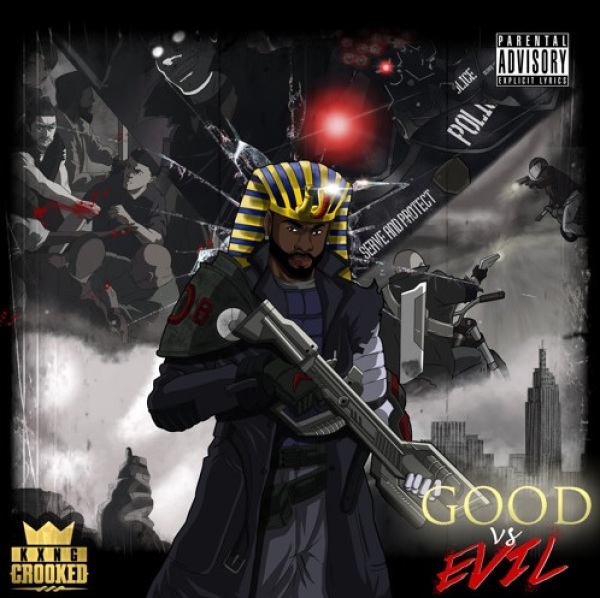 After delivering his Valley Of The KXNGS EP, KXNG Crooked is now turning his attention towards his Good Vs Evil album. On "Welcome To Planet X" featuring Eminem, Crooked speaks out for the middle class and the oppressed. "Good Vs Evil" is due November 11. Pre-order it here.